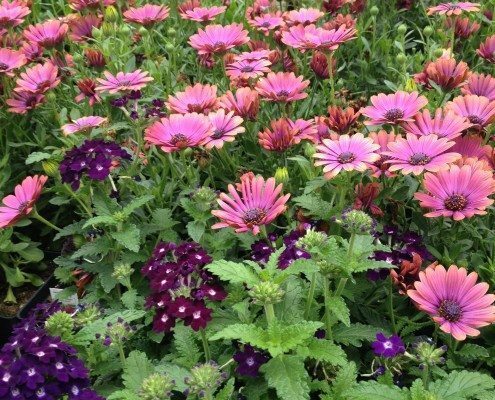 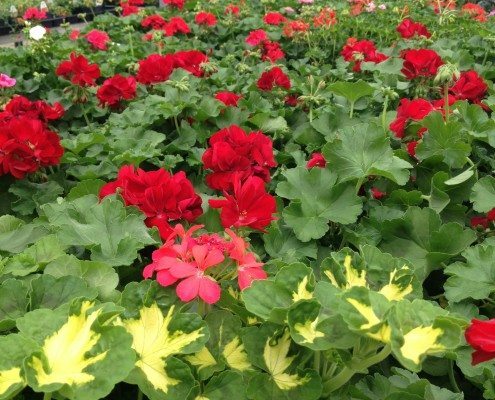 We grow a wide variety of beautiful annuals inside our 5,000 square foot greenhouse with lots unique combinations. 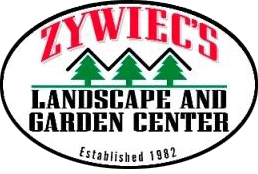 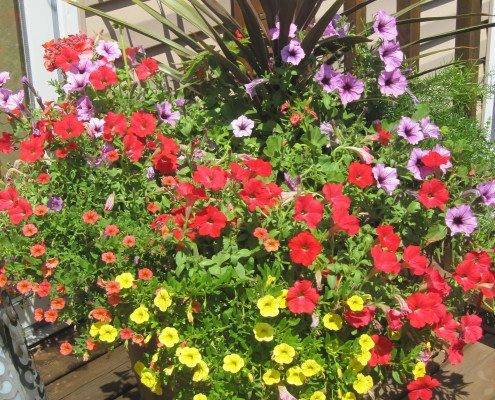 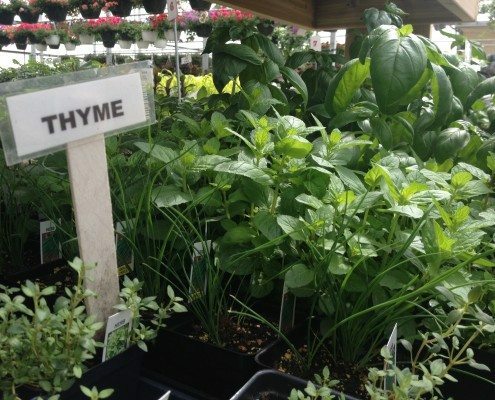 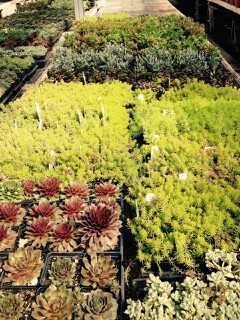 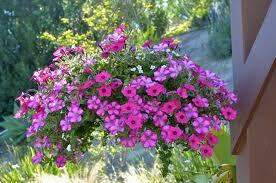 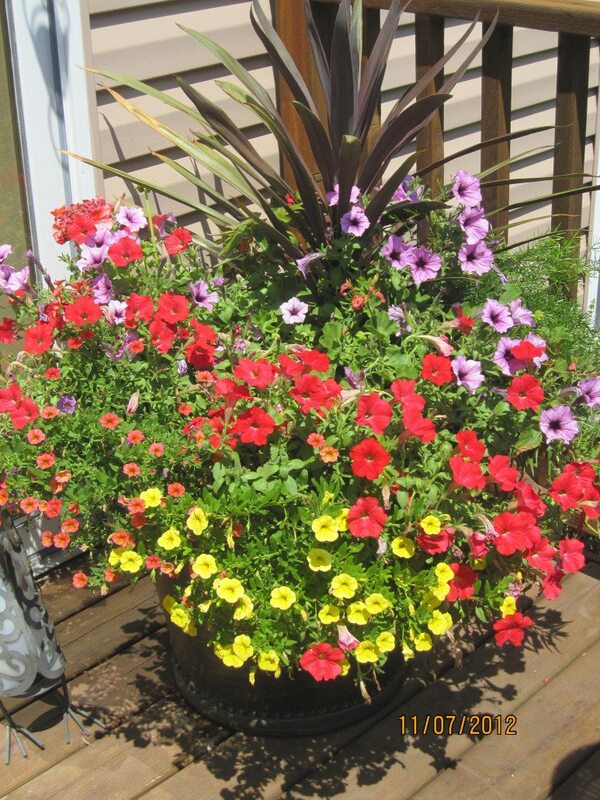 Whether you love container gardening or vegetable and flower bed gardening, Zywiec’s offers a huge variety of healthy, grown on site plants. 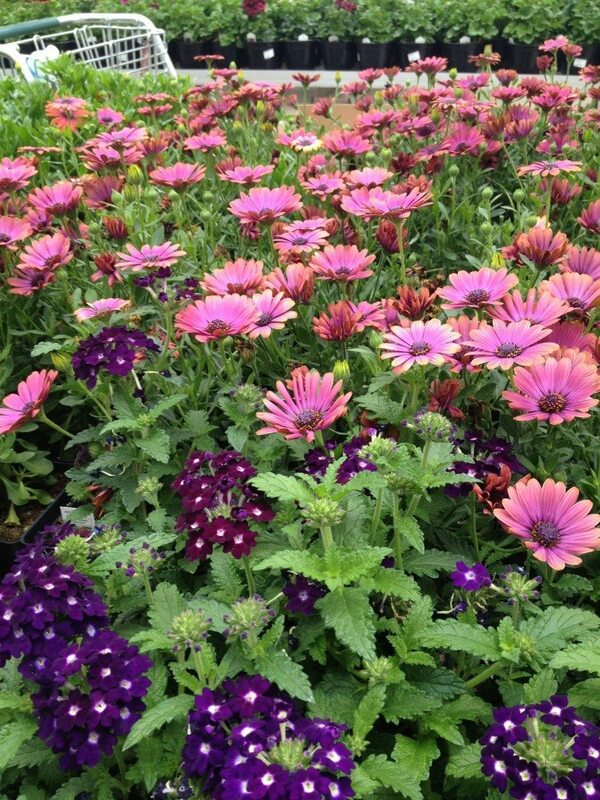 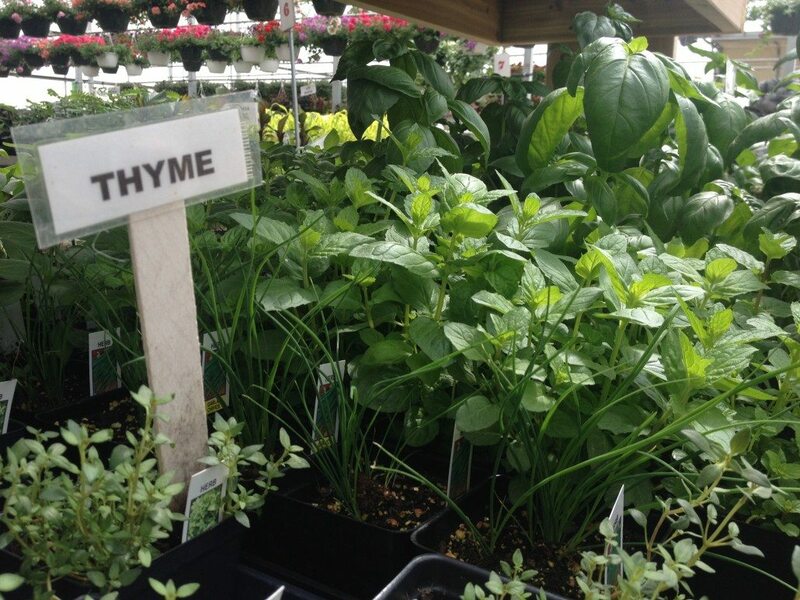 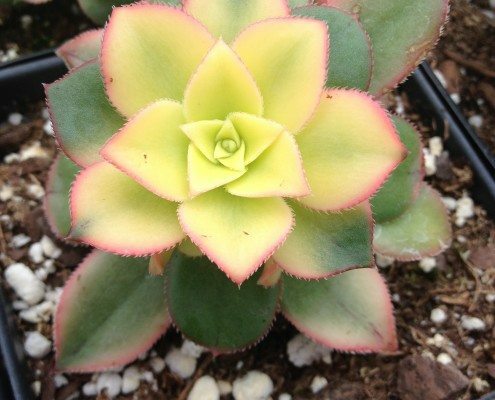 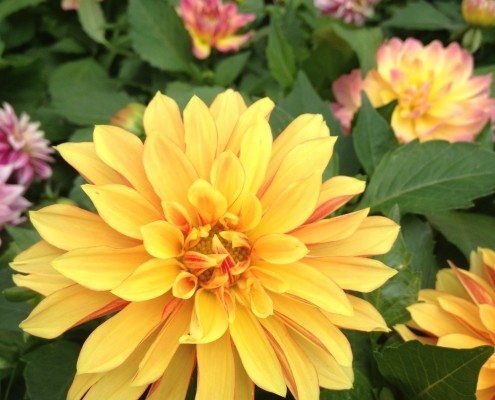 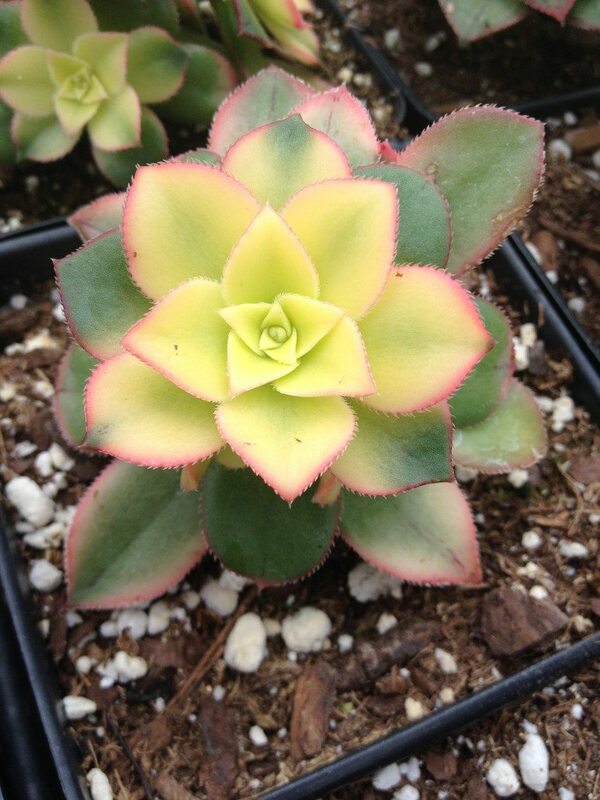 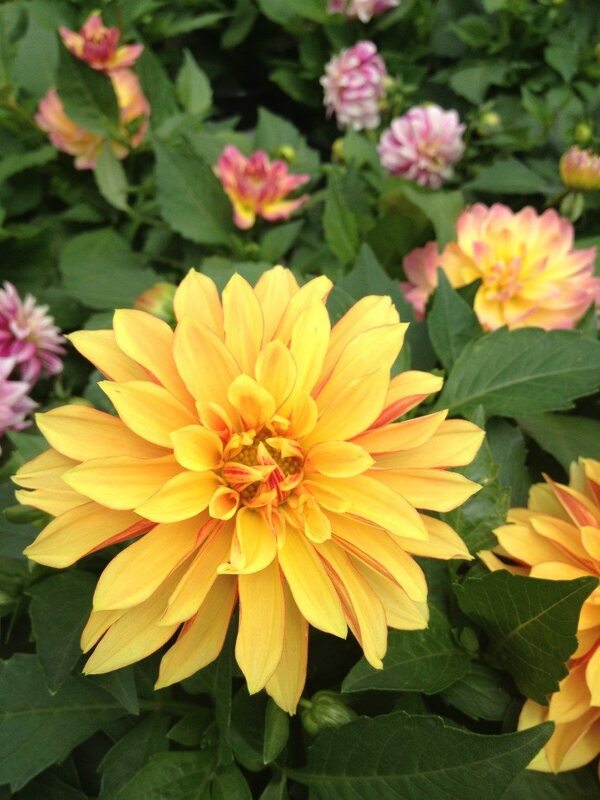 Sign up for Offers, Events, and Gardening Tips! 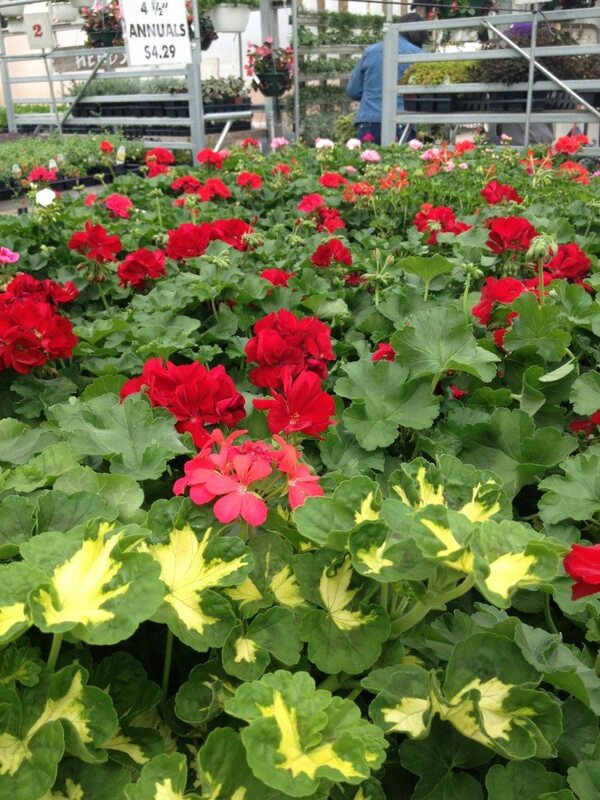 We will be OPEN for the season Friday, April 5th!